Both the laptops are powered by latest Intel eighth generation i7 processors. 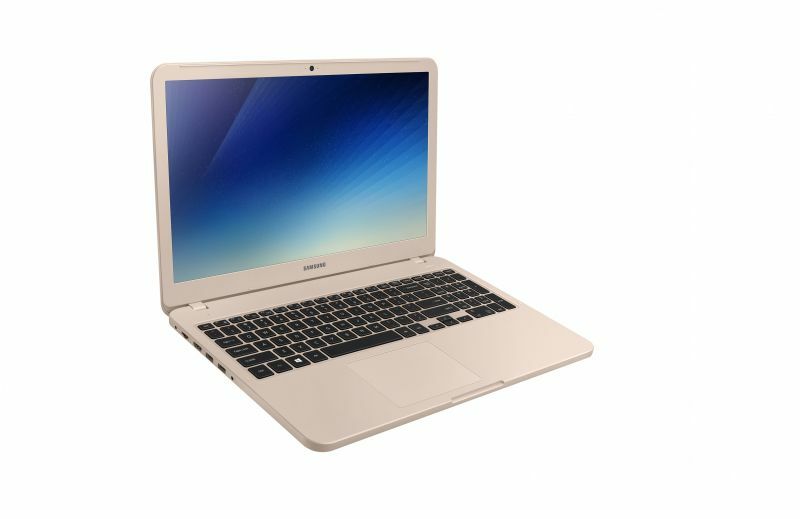 Samsung has launched its latest Notebook 5 and Notebook 3 laptops. Both weigh around 19.6mm and 19.9mm respectively. Samsung Notebook 3 is available in 15 inches and 14 inches, as well as, in four colour variants – Misty Gray, Night Charcoal, Deep Peach, and Pure White, The Samsung Notebook 5 is available in 15 inches and comes in a Light Titan colour, wrapped in a metal body. 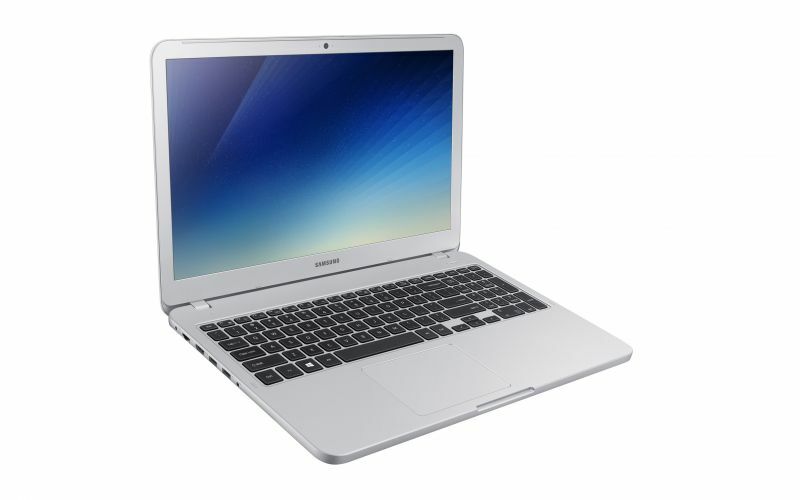 Notebook 13-inch laptop features Intel eighth generation quad core and seventh generation dual core i7 processors. 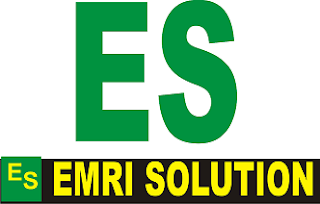 It features default integrated graphics. The laptop is powered by a 43Wh battery. 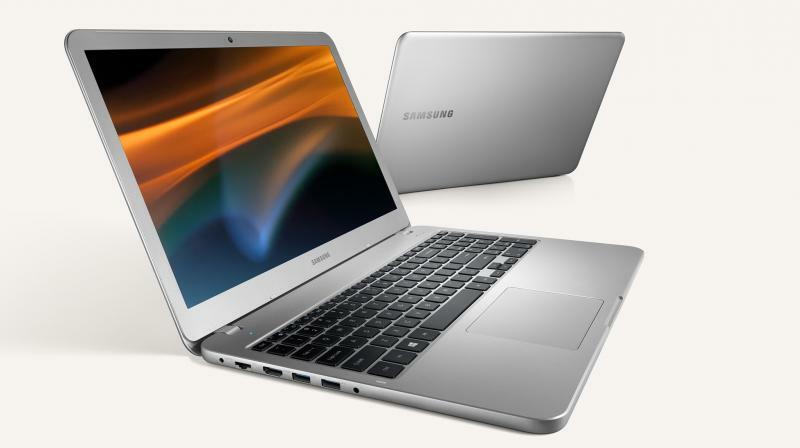 Notebook 3 15-inch and Notebook 5 15-inch both share same processors as the 13-inch model. But, they are additionally equipped with Nvidia graphics, Notebook 3 features integrated Nvidia MX110 (2 GB) graphics while Notebook 5 features Nvidia MX150 (2 GB) graphics accordingly. These sport 15.6-inch 1080p displays. Both the laptops are powered by a 43Wh battery. The Samsung Notebook 3 and 5 will be available first in Korea (this April) and will then launch globally later.